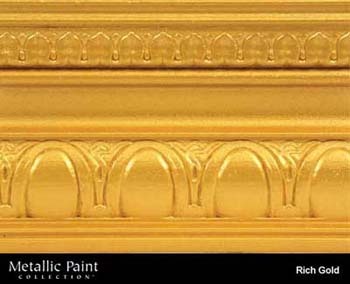 DiscountPaint.net :: MANUFACTURERS :: MODERN MASTERS :: Metallic Paint Collection :: MODERN MASTERS ME701-GAL RICH GOLD METALLIC PAINT SIZE:1 GALLON. RUSTOLEUM 00120 V2143838 SPRAY PAINT SAFETY YELLOW HARD HAT ENAMEL SIZE:20 OZ. SPRAY PACK:6 PCS.